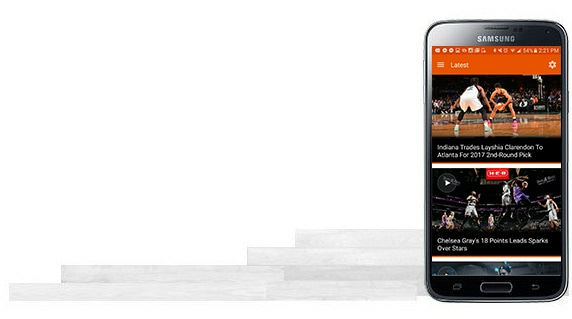 NBA League Pass brings you EVERY NBA game, live and on-demand, on all your devices! Subscribe now to watch NBA action all year long. Once you are an NBA League Pass subscriber, you can access the NBA App on all of your devices – so you can watch anytime, anywhere. Welcome to the NBAmoji App — The official emoji app of the NBA! The NBAmoji App offers emojis of NBA and WNBA players, as well as, fun basketball themes. Stay tuned as the app will continue to be updated with more emojis to come! You can share the emojis across social media, messaging apps (where the copying and pasting of images and GIFs is supported) or install them as a keyboard on a device that supports third-party keyboards (see settings for instructions). 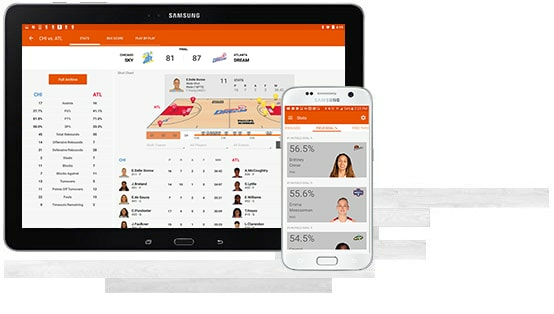 The NBA G League App is your home for live and archived games, scores, news and video content, including highlights and interviews. Here, fans can get a glimpse at the players, coaches and officials competing to ascend the NBA’s ranks. With roughly one-third of all NBA players now boasting NBA G League experience, the NBA G League App is the best place to see the future, now. The Jr. NBA App offers a fun and rewarding experience for all those participating in youth basketball, from kids to coaches, from officials to parents. The site features instructional videos and step-by-step guides to help young players improve their basketball skills. Children can learn about basketball history, rules, and terminology. New content will be constantly added, so check back often. Meanwhile, explore and enjoy!